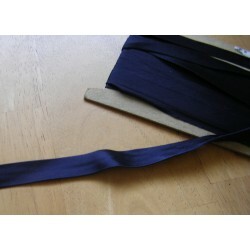 Bias binding indisputably is a sewing essential , It makes easy many of dressmaking or crafting jobs . 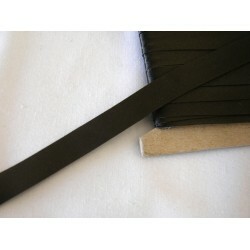 It also improves the aesthetic value of the projects and gives them a professional character. 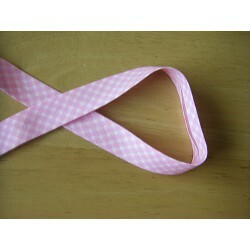 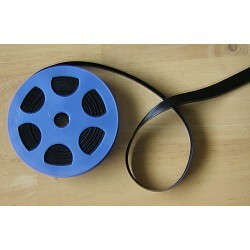 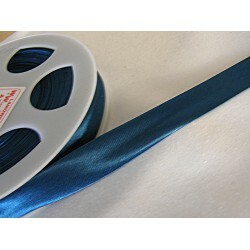 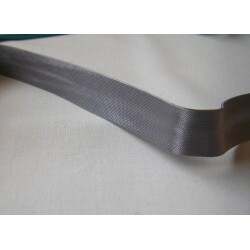 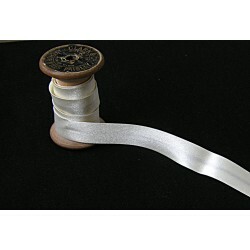 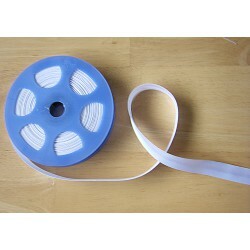 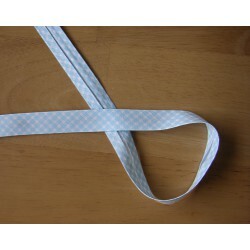 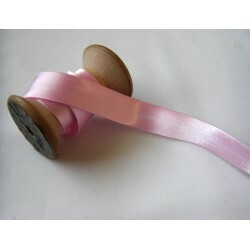 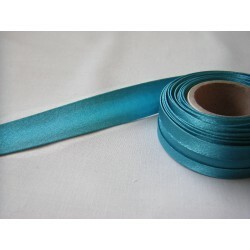 In Hab& Fab offer You can find many types of bias binding at good prices. 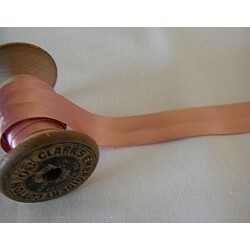 bias binding There are 12 products.